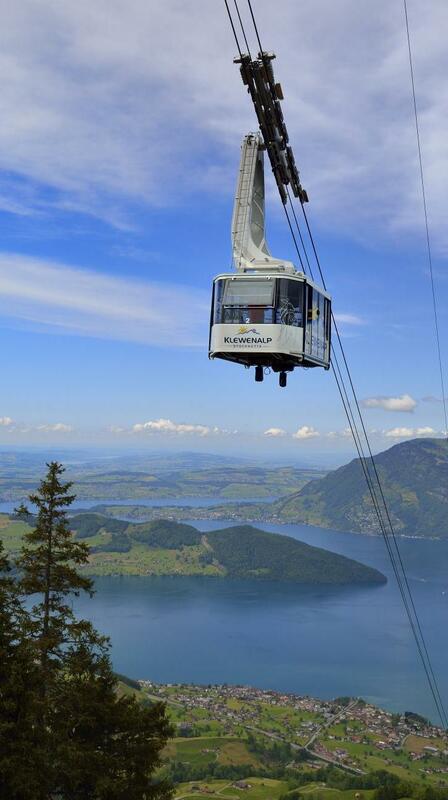 Between Lucerne and Engelberg, on Lake Lucerne, Nidwalden offers world's highest cable car density. Mountains can be experienced so comfortably, be it for hiking, barbecue, biking, climbing or to fill in peace, nature and fresh air. Enjoy the fresh air at 1600 m a.s.l. in the recreation area with a beautiful lake view. Resort, Hammetschwandlift and the cliff trail “Felsenweg” - be amazed at the impressive buildings and the fantastic view. 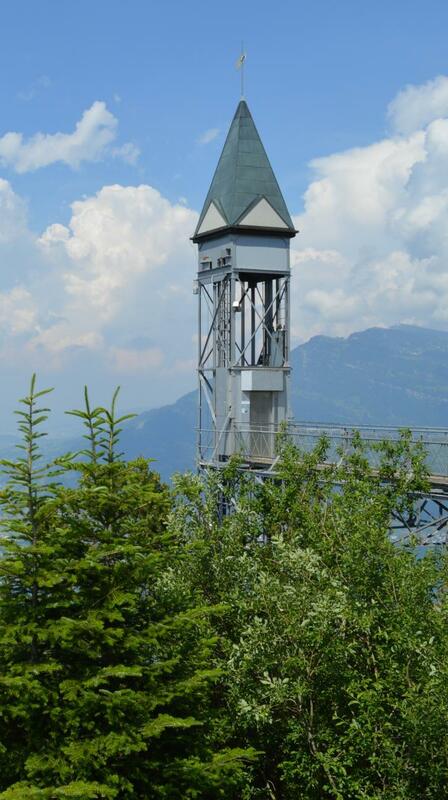 The Stanserhorn convinces with nostalgia and novelties at the same time. Visit the unique CabriO double-decker cable car with its open upper deck, the friendly Stanserhorn Rangers and curious marmots. 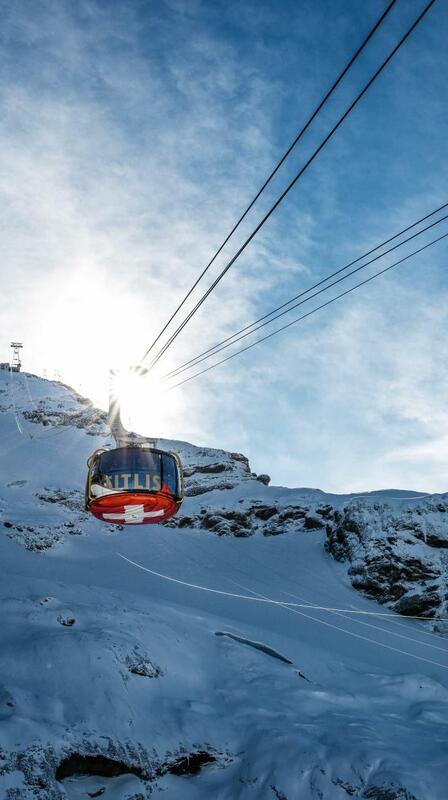 On the adventure mountain Titlis you can expect many adventures throughout the year. 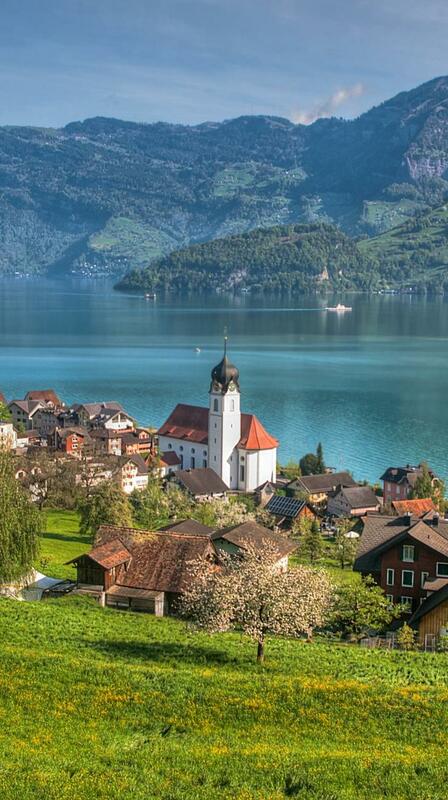 Be it a visit to the glacier grotto, the Titlis Cliff Walk or in summer a leisurely boat trip on the Trübsee.